Chad began his commercial real estate career as a broker in San Francisco in 2001. He spent 6 years with Cornish & Carey Commercial and CB Richard Ellis before joining W.W. Reynolds in December of 2006. 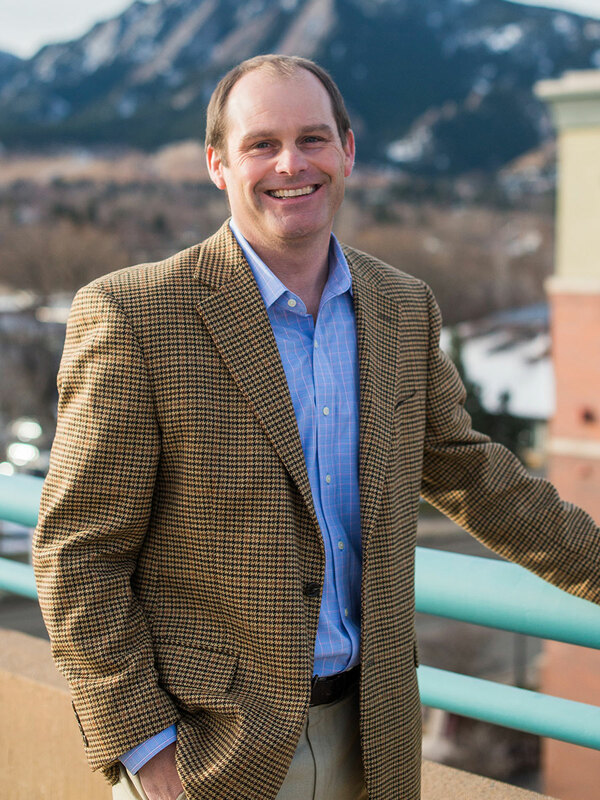 Chad is currently the Director of Leasing and Marketing for the W.W. Reynolds portfolio of properties in Boulder which consists of 2.5 million square feet and nearly 500 tenants. Chad grew up in Boston, Massachusetts, attended Lehigh University and graduated with a Bachelor’s degree in International Business. He lived in New York City, San Francisco and London prior to settling in Colorado. Chad enjoys spending his free time in Steamboat mountain biking, skiing and exploring the outdoors with his family. Chad currently resides in Longmont with his wife Andria, daughter Fiona and two sons Charlie and Aleck.